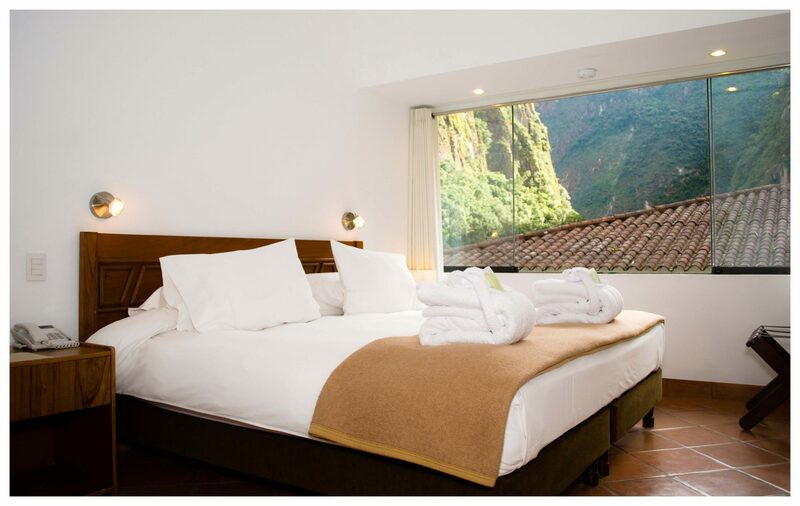 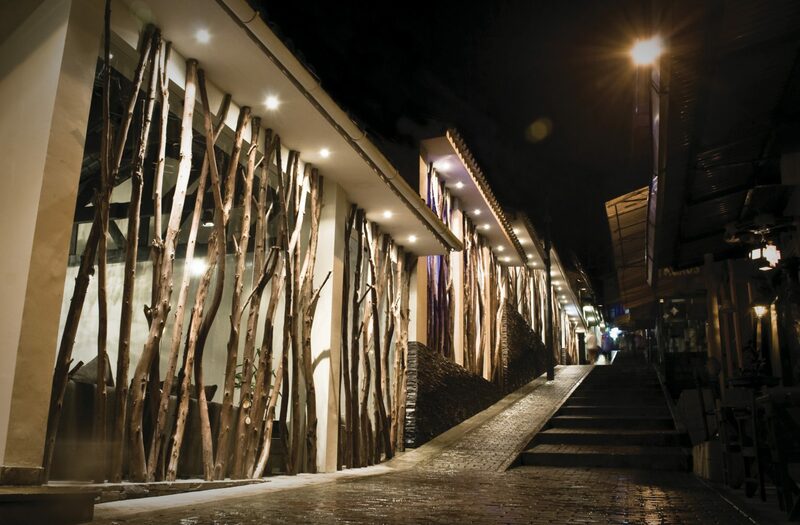 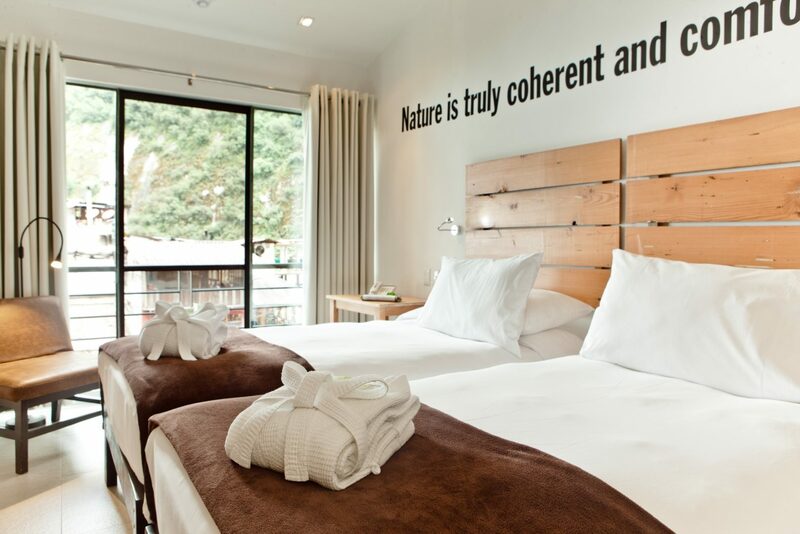 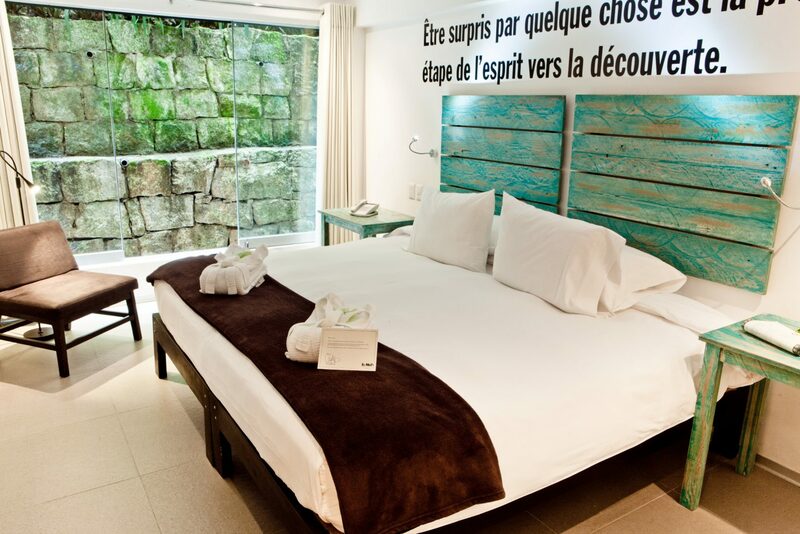 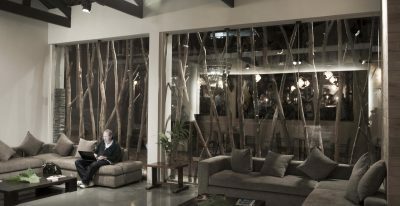 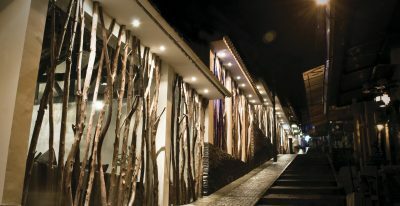 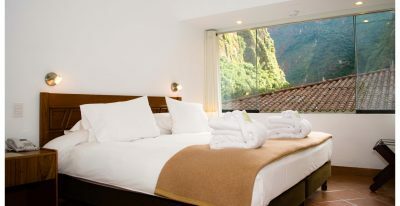 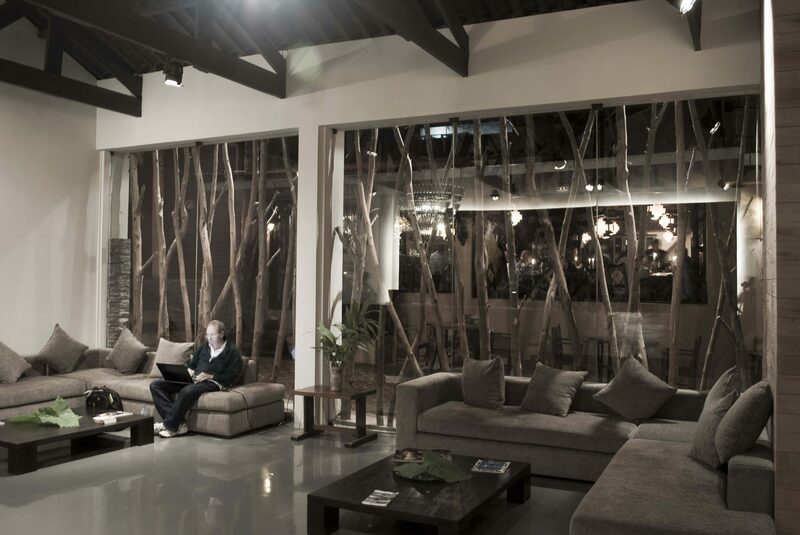 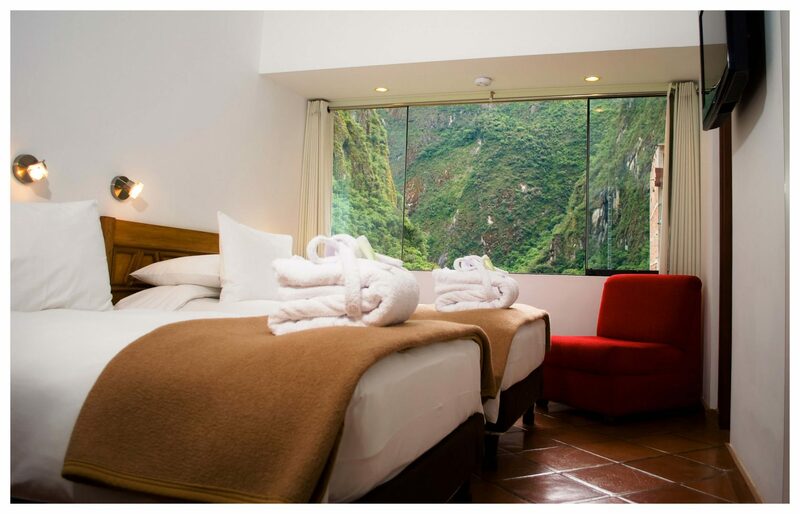 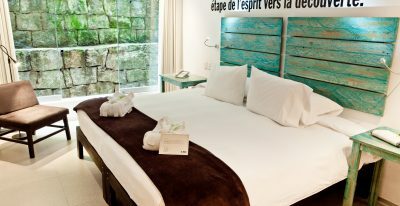 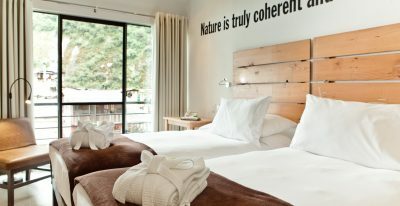 El MaPi Hotel by Inkaterra is a simple and economical design-oriented option in Aguas Calientes, below Machu Picchu. 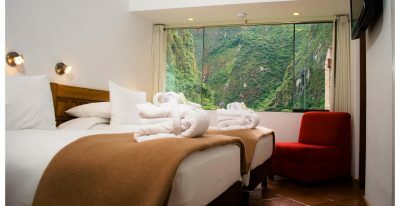 The hotel has 48 comfortable rooms and a very convenient location in town, close to the lively atmosphere of Aguas Calientes. 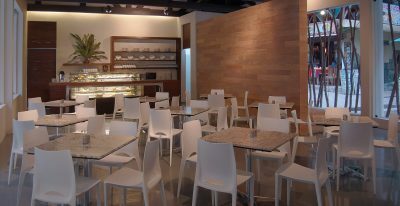 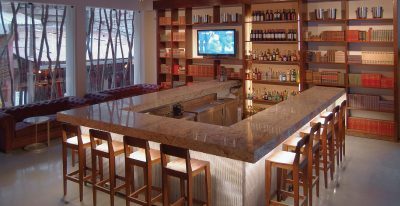 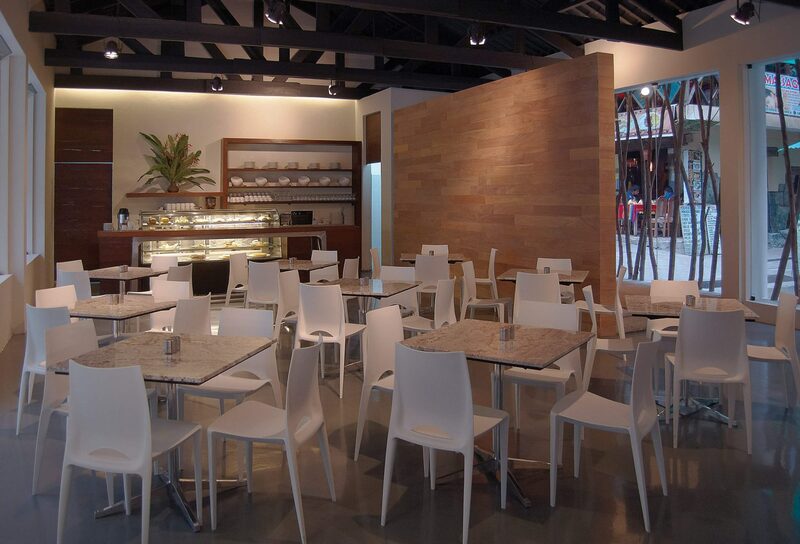 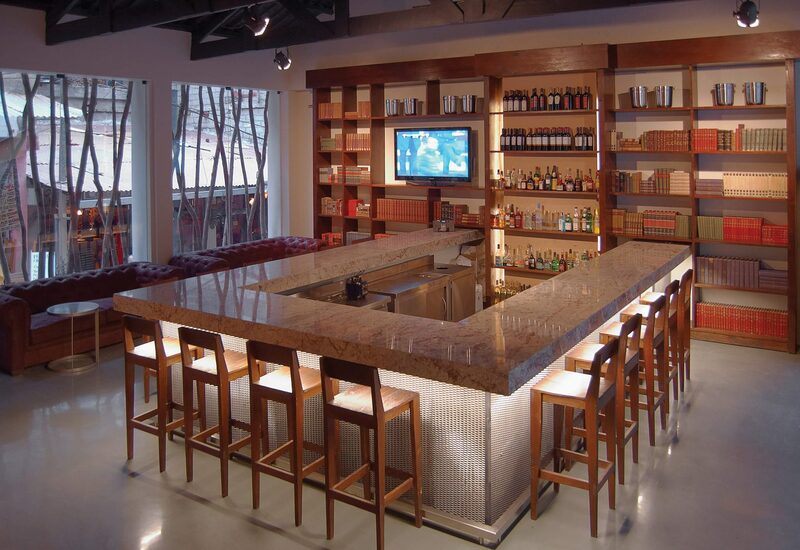 The hotel features a cafe and lobby bar.